Hazaribagh Wildlife Sanctuary is located in the state of Jharkhand and the Wildlife Sanctuary is one of the oldest Wildlife Sanctuarys in India. The Wildlife Sanctuary is the main home ground for wildlife in Hazaribagh. 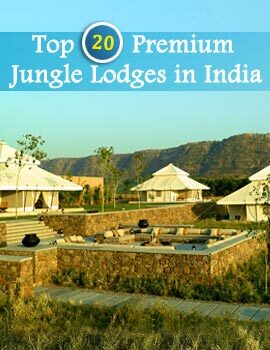 The typical flora and fauna make the land a wonderful place as a holiday spot. 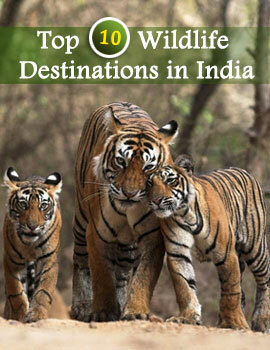 You can spot tigers, cheetal sambar, wild boar, nilgai, sloth bear and kakar. All the animals are given freedom to increase their number and roam about in their territory. Authority takes care of every thing and so the place becomes a safe home for various wild animals. To locate all these wild animals you should visit the park where the watch towers are the ideal place from where you can locate animals in their original place. The forest is surrounded by tribal villages. If you are lucky then you can spot tiger.